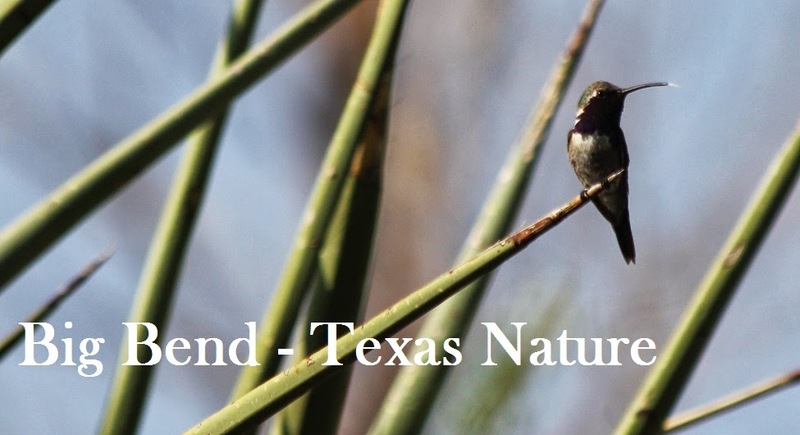 Big Bend - Texas Nature: Last Minute CBC announcement! Hueco Tanks State Park & Historic Site will have a Christmas Bird Count and birding tour at 8 a.m. Saturday, December 15. Our volunteer birdwatching guide will start his CBC outside the park, and then meet any interested visitors at park headquarters at 8 a.m. to continue inside the park. If any of you are in the area, I'd love to see you at the park for the CBC! The CBC and birding tour will go into the guided area of the park. Please arrive at 8 a.m. to register for the tour. Fees for guided tours are $9 for adults, and $2 for ages 5 to 12. Call 915-849-6684 if you'd like to make reservations for the tour. Space is limited. I apologize for the late notice, and happy birding! White-throated Sparrow, how are you doing?